In vitro fertilization is a method of assisted reproduction. Eggs from the female are harvested with the transvaginal oocyte retrieval method and then incubated with sperm in a laboratory dish so that fertilization can occur. The fertilized egg is then implanted into the uterus. 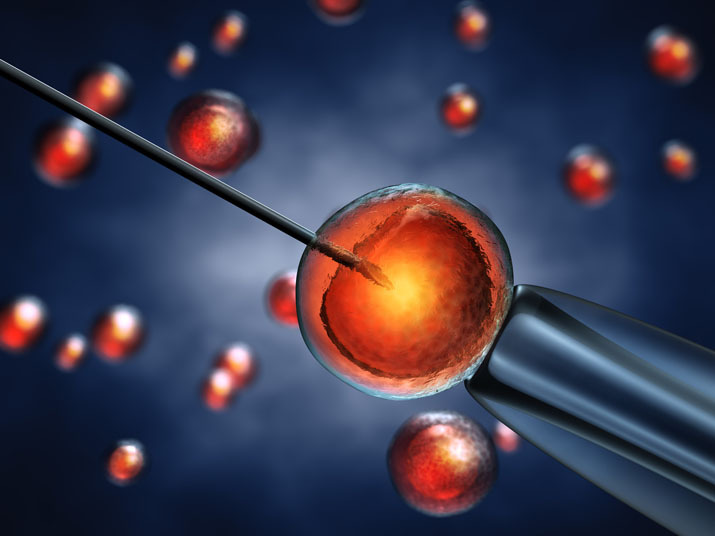 In vitro fertilization is utilized to treat infertility, which can be caused by conditions such as endometriosis, blocked or damaged fallopian tubes, or low sperm counts. Non-surgical alternatives to in vitro fertilization that may be attempted first include fertility drugs and hormone therapy. Surgical alternatives can include repairing ovaries or fallopian tubes, or treating endometriosis. Anesthesia is not needed for in vitro fertilization. Possible risks of in vitro fertilization include failure of implantation. 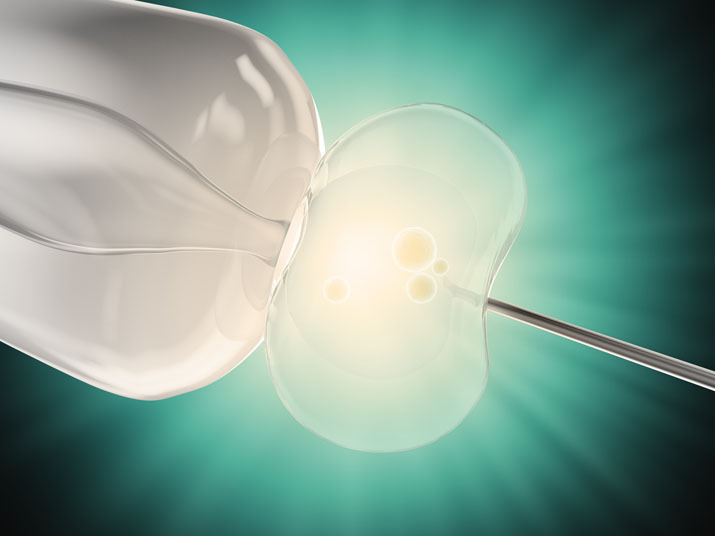 It is also possible for patients to experience multiple births when more than one egg implants. The prognosis for a positive end result following in vitro fertilization is good. Around 50 percent of implanted embryos will result in a pregnancy, but this number is influenced by factors such as maternal age. Recovery from in vitro fertilization takes only a few hours, but patients should spend one day on bed rest and avoid strenuous activity for about two weeks.